In many ways, Normandie Golf Club is a typical urban, public golf course. But if the blue-collar environs don’t bother you, Normandie is worth checking out. It’s located near I-170 just south of the University of Missouri-St. Louis campus, and nestled between no less than six cemeteries. 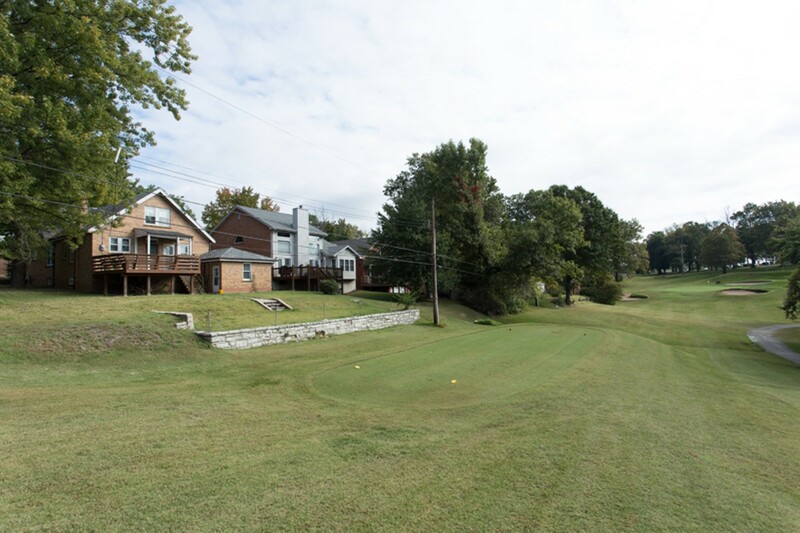 Rolling hills, mature trees and reasonable greens fees are the most prominent feature of this par-71. Hours vary with the seasons, so be sure to call ahead or book online with the dynamic pricing reservation system. 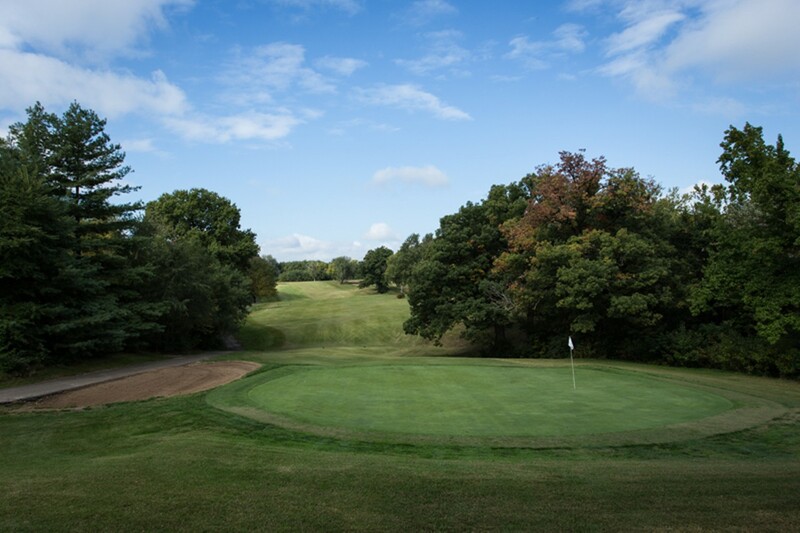 Normandie remains open year-round, which makes sense because the course itself has been around since 1901 — longer than any other golf course West of the Mississippi River. 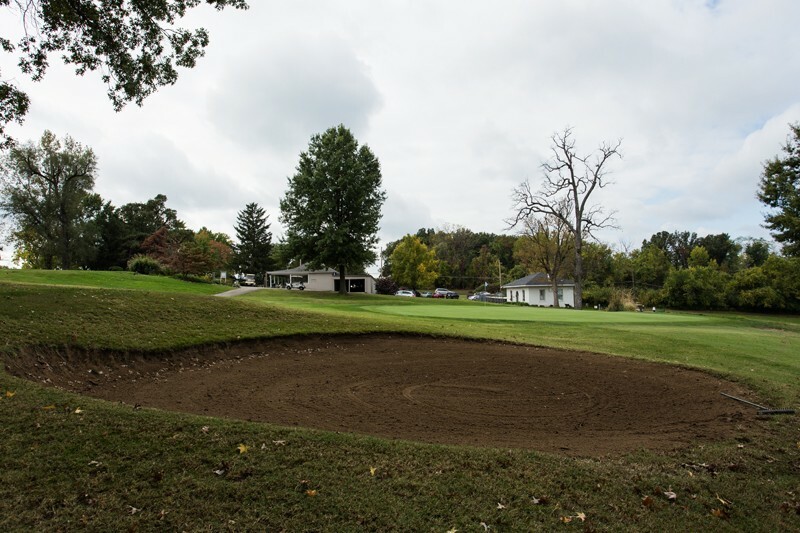 Built in 1901, historic Normandie Golf Course is the oldest Public golf course still in operation in it's original location, West of the Mississippi River. Designed in St. Louis by Robert Foulis, a disciple of Old Tom Morris of St. Andrews, Scotland fame, the course is a true delight to play. With its unique routing and throwback style, Normandie is a true golfing gem and a delight to behold. The Bermuda fairways and undulating greens are always in top condition and ready for play. Playing just over 6,500 yards from the back tees and to a par of 71, Normandie is as much a challenge today as it was on the day it opened. The Bermuda fairways are always in top condition, and the greens are well manicured. Designed well before the advent of power carts, the layout is a walker's breeze, as tees are located conveniently adjacent to the preceding green. This facility is managed by Walters Golf Management. Putting Green, Food & Beverage Available, Rental Clubs, Driving Range, Bar, Golf Lessons & Clinics.